In just a short period of time, social media has reinvented the way companies sell products and reach potential customers. According to InsideView, 41 percent of all B2B companies report generating leads on Facebook, yet a total of 61 percent of business marketers in the United States utilize LinkedIn’s social media platform to generate new leads and sell products (The Drum, 2016). With the continued expansion of social selling, taking advantage of these Internet services requires more attention now than ever before. LinkedIn stands apart from most other social media services by focusing more on cultivating a professional business environment than that of other platforms. While Facebook, Twitter, Instagram, Pinterest, and others were initially designed for individual social interactions, designers and programmers created LinkedIn as a business platform from the ground up. Due to the stark differences between LinkedIn and other social media outlets, social selling varies significantly. Prior to looking at ways not to use LinkedIn for social selling, a business first needs to understand the importance of utilizing LinkedIn in the first place. 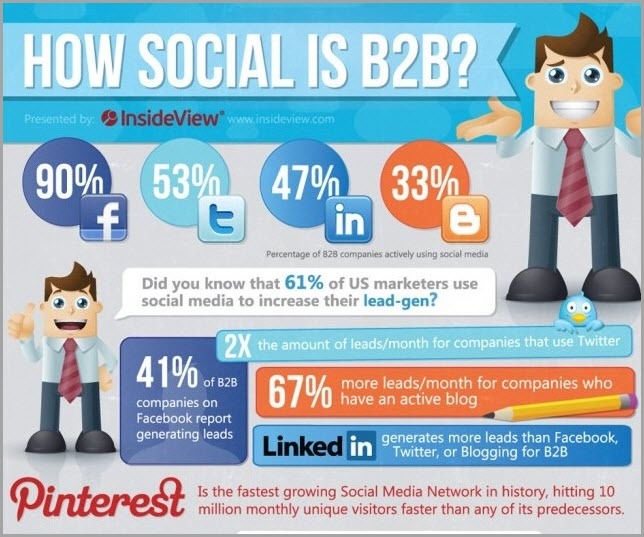 According to InsideView, only 47 percent of B2B companies use LinkedIn at all. This is compared to 90 percent of businesses using Facebook and 53 percent of businesses use Twitter (The Drum, 2016). 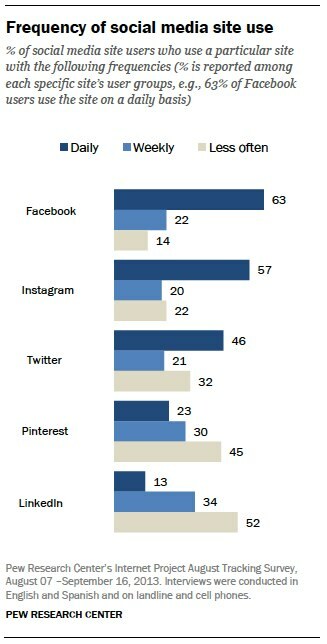 Despite the lower utilization numbers, LinkedIn generates more leads than all other social media platforms. LinkedIn does not provide the same social interactive elements as Facebook and Twitter, as its lack of instant messaging and easy image sharing does leave B2C companies at a loss in these regards. However, due to the professional nature of the platform, it provides a very different method of interacting with customers while boosting leads. A B2B company not taking advantage of LinkedIn leaves potential sales on the table. But you need to understand the differences between LinkedIn and other platforms to uncover what a business needs to do to excel on LinkedIn and how to avoid the potential pitfalls of social selling. Here are 15 things you should avoid doing on LinkedIn if you want to maximize its social selling potential. LinkedIn hinges on networking. The major draw for millions of users is the ability to connect with other business professionals they might not have otherwise had the ability to. However, this leads to a major caveat in social selling. Far too many sales members pitch products and services as if they were applying for a job instead of conversing with a potential customer. Customers want to be treated just like that: a customer. So when a member of the sales team contacts them, informing the business or potential lead of their high sales records and conversion rates, it doesn’t connect with the consumer. Instead, it comes across as a sales staff member attempting to reach a particular quota. Anyone making a sales pitch needs to understand they are connecting with people, not simply selling a product. When making a sales pitch, you need to follow the other company (or individual’s) page. This demonstrates a lack of foresight on the part of the sales professional or company itself. Before making any kind of sales pitch or even messaging the potential lead, it is necessary to follow the prospective individual or organization’s LinkedIn page. Negativity has a major impact on all parties involved. A single negative comment can hinder future sales. But if you are posting negative comments about your competitors it comes across as disingenuous. People will lose respect for you, making the negative comment reflect poorly on your organization rather than the company you commented on. Social media revolves around connecting with others. The vast majority of social media sites push sharing personal content, such as family photographs, updates on weekend plans and sharing ideas on global events. This kind of content may work well on websites like Facebook and Instagram but not on LinkedIn. As a professional social media site, sharing family photographs doesn’t have a place and can remove the professional presence of a company. Beyond posting overly personalized content, sharing blog posts and other information that might alienate one portion of a company’s customers should also be avoided. Political, religious and controversial, hotbed topics have no place on a business page. There are a handful of exceptions to this rule, such as a clearly identifiable Christian organization sharing religious posts, but for the most part, this kind of content harms a business more than it helps. While LinkedIn does require business professionalism, “social” still remains a key component to networking and connecting with potential buyers. 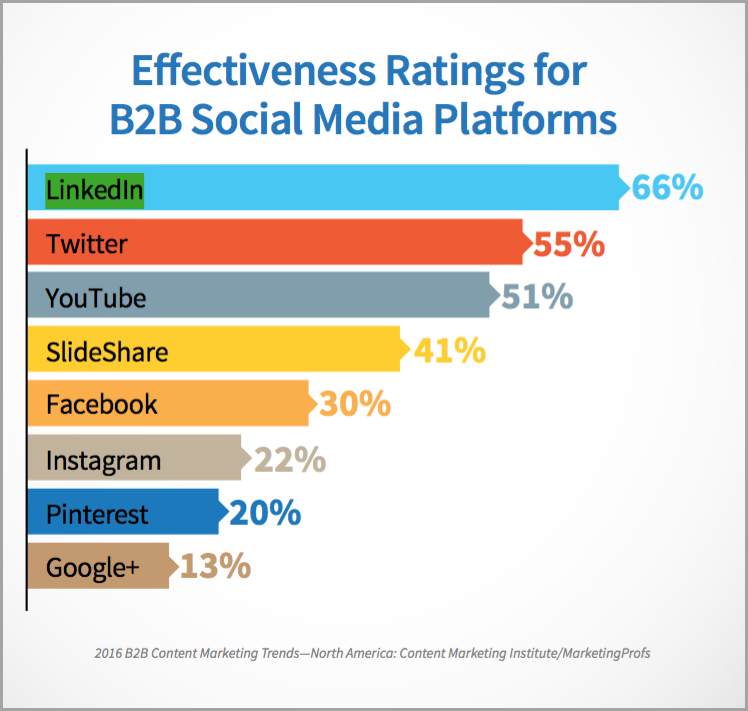 According to the 2016 B2B Content Marketing Trends in North America, LinkedIn stands as the best social selling platform, with 66 percent of users ranking it as the best selling platform over Twitter, YouTube, SlideShare and others. But despite these numbers, potential clients don’t want an overt bombardment of sales copy appearing on their walls and shared to their page. The entire purpose of using any platform sits on the shoulders of remaining social and networking. Readers and potential business partners are less likely to share a sales pitch than quality, educational material. 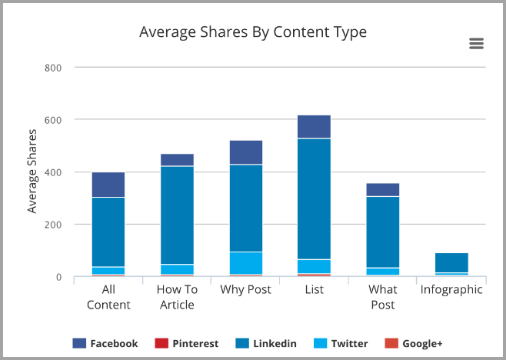 According to LinkedIn Analytics, the most shared content are lists, followed closely by “why posts,” “what posts” and “how to” articles. This demonstrates most readers are on a quest for knowledge, seeking out helpful information and answers to questions they may not have even realized they had until spotting the article headline. Attempting to go with an overt sales pitch doesn’t bode well for sharing, which in turn doesn’t help a company expand its outreach. Shared content attracts more eyes and brings in more lead opportunities without making readers feel as if they are receiving a cold call. Staying connected and active on social media takes a considerable amount of work. Outside of a handful of major corporate enterprises, a business needs to remain connected with other businesses and consumers through every means necessary. A company does itself a great disservice by not partaking in online group discussions. A business needs to view online group discussions not as a waste of time, but as an open networking opportunity. It essentially is an Internet conference for people from around the world. 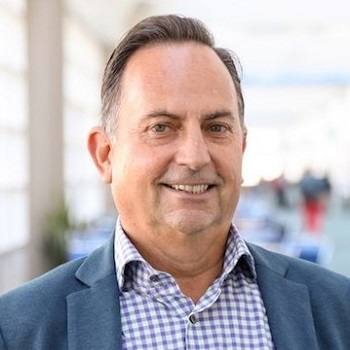 Social Media Marketer Gary Hyman recently shared information based on online group discussions conducted over a week period. During a single week, an online group experienced nearly 1,700 discussions and 654 comments. This puts a single commenter with demonstrated experience and expertise on a subject in direct connection with hundreds of potential customers and business partners. These are accounts the business likely has no current connections with. 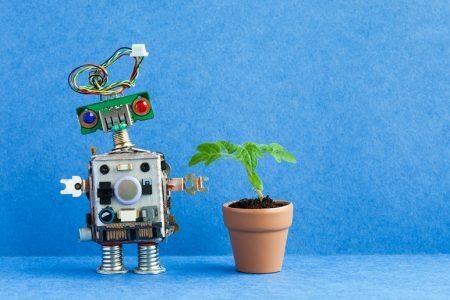 A single, helpful comment or discussion can assist these businesses and convert the once unknown accounts into perspective leads and customers. Posting and sharing insightful information on LinkedIn may spur current followers to share the content, so others may in turn read and gain access to a company’s knowledge. However, a group instantly puts dozens, if not hundreds or even thousands of prospective leads into direct connection with them. Not partaking in LinkedIn group discussions is a missed opportunity businesses need to avoid. LinkedIn is not Snapchat or Facebook. It is a networking tool, designed for connecting companies and business professionals together. Far too many businesses and individuals alike confuse social and personal. They see the need to be social, so they share personal information. Small amounts of personalization can reflect well on a company page, especially if there is a direct connection with the business itself (such as an employee picnic with families and writing about the importance of making personal time in a professional world). However, over the top personalization may completely remove any sense of professionalism. Establishing a connection on LinkedIn serves as the ground floor of growing a relationship. However, without proper cultivation, this relationship lacks the capability of developing into anything other than a number on a profile page. One of the biggest mistakes anyone can make on LinkedIn is failing to stay connected with both current and new connections. According to Forbes (2017), growing a network connection revolves around a four-step process. The first is to reach out. Simple, yet an essential beginning to growing and cultivating LinkedIn connections. The next step is accepting all connection requests. If a business spurs a connection request it may sour any future endeavors. The third step is to connect with those who are suggested via LinkedIn and the fourth step is to use the Groups Preview option offered by LinkedIn. These four steps help establish and grow a network, but it still requires continual nurturing. Abandoned contacts do not turn into leads, sales or partners, so staying connected is a must. To do this, a business needs to interact on LinkedIn. By offering status updates, liking and commenting on the posts of others and sharing beneficial content from reputed sources (such as Fast Company or Forbes) it shows an active account, which in turn helps boost interactions between profiles. The next step in cultivating connections revolves around acknowledging these connections. LinkedIn provides beneficial tools including birthdays and work anniversaries. 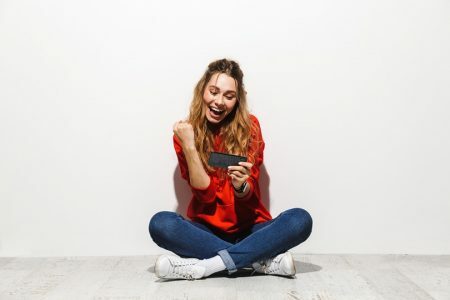 By commenting and liking these updates it continually puts the company’s profile in front or those receiving the comments, which helps convert these connections into leads and sales. There are 22 thousand interactions every minute on the platform between 460 million professionals. It is important to contribute to these interactions (DataSift, 2017). The Social Selling Index of a company helps to increase exposure and ensures more potential leads and customers come across the company’s information. According to LinkedIn, the Social Selling Index (also known as SSI), provides a measurement of an account’s social selling skills. 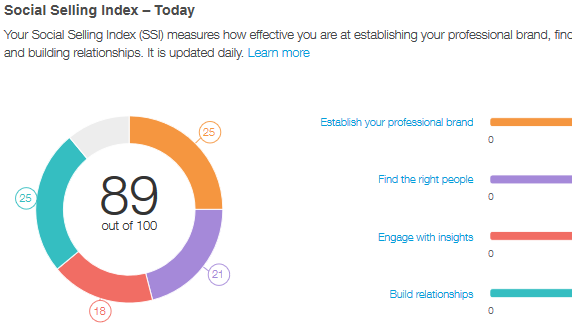 LinkedIn measures the SSI using four key points of criteria (exact analytical data for how the platform measures and rates an SSI is not known, but LinkedIn does provide information on how to boost a company’s index). The first is to establish a professional brand. This digs deeper into completing an entire profile designed with the customer specifically in mind. The second step is to connect with the right people. It is necessary to connect with the right people. It still is necessary to understand a company’s key demographic as this helps cut down on selling time. 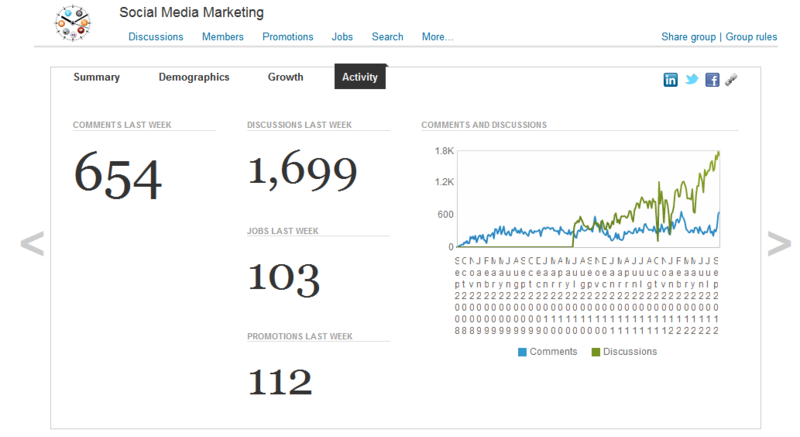 Plus, it improves the analytical data provided by LinkedIn’s research tools. The third step is to take advantage of insights offered by LinkedIn. By engaging with the provided information it helps improve a company’s SSI. The last step is to build relationships. As mentioned earlier, it is vital in social selling to maintain current connections. This will help strengthen a company’s current network and establishes the business as a major force in the given industry’s market. By utilizing these elements of an SSI, a company will boost their social selling potential. 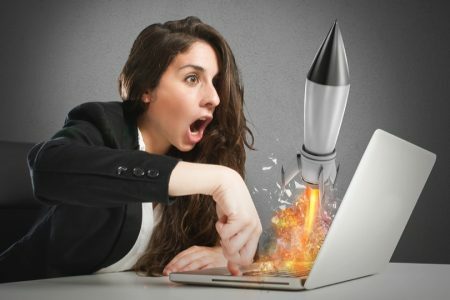 Not knowing about SSI or how it impacts a business, handicaps the company’s capability of connecting and developing new leads. Beyond not knowing of the Social Selling Index, a company needs to know what their index is. This way, it knows how to go about correcting anything dragging the number down. Navigating to the Linkedin Social Selling Index under its Sales tab a user will see an assortment of information. The top is the current SSI. It is broken down into the four different categories mentioned in the previous step. Each step is rated out of 25, with a total out of 100. Underneath, LinkedIn provides a graph detailing the weekly SSI. This way, a company can map its performance and find days that need improving. The page also shows the average SSI for people within the industry and those within the account’s network. By having information to weigh against the company’s own SSI, it becomes easier to know what to target and how to boost the SSI number. In order to improve the social selling potential of LinkedIn, a company must take advantage of the SSI. Sales professionals need to regulate themselves into providing sales copy only to those who request it. 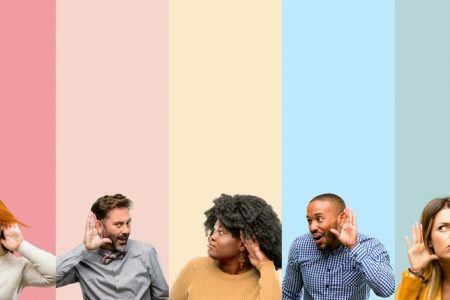 By openly soliciting sales copy, it not only turns connections off but it may lead to a loss of connections, should these other account holders find the constant blasting of sales information undesirable. Individuals use their LinkedIn accounts for professional purposes. They do not want advertisements posted to their walls all the time. According to Ahmed Khater, head of Digital Marketing and Social Media Manager at Al Jazirah Vehicles Agencies (2015), 71 percent of connections want to see updates and job opportunities from companies they follow. Another 61 percent said they are more likely to share helpful information posted by the company they follow. This means instead of posting sales copy, beneficial blogs are likely to be shared by followers, which increases the chance of developing new connections and leads. Sales copy does nothing but potentially alienate current followers. 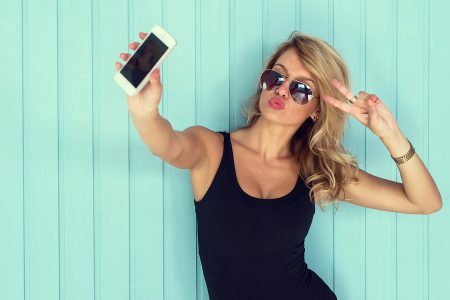 According to Mike Templeman, contributor to Forbes Magazine, there are seven meaningful ways to make connections with social media. One of the most important ways is to look at the connections between current customers. This opens up a world of possibility, as many of these connections may also be interested in what the company offers. 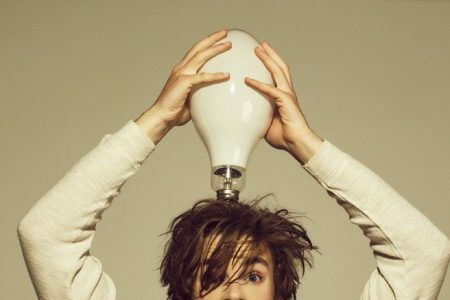 By looking at the connections and the kind of content these second-tier connections share, a business can then formulate new blog posts and material based on what first, second and third tier connections share. Doing this boosts the potential for establishing new leads and expanding a company’s LinkedIn footprint. According to the Pew Research Center (2013), 52 percent of LinkedIn users log onto their account less than once a week. In fact, just 13 percent of users log onto their accounts daily. The problem with not logging in is it pushes content a company eventually publishes to the back burner. Individuals who regularly utilize LinkedIn, by not only publishing content but by simply logging on frequently, see an increase in traffic. LinkedIn, like most other social media platforms, promote those who use the platform. While some companies may only log into their accounts once every two weeks or so, competing businesses can log in daily and ensure its material rises to the top due to frequency. In the world of social media, socializing with other members is a major point of interest. However, far too many users fail to personalize even the most basic content. When sending a connection request, most users send the generic request formulated by LinkedIn. However, it is possible to create unique connection requests, personalized specifically for the recipient. LinkedIn has not performed an actual study on the chances of recipients rejecting connection requests due to the standard message, but according to Work It Daily, there are users who flat out refuse to accept bland connection requests. In order to boost social selling and interaction among potential customers, it is necessary to know when to post content on LinkedIn. Poor timing can lead to great content going unnoticed. 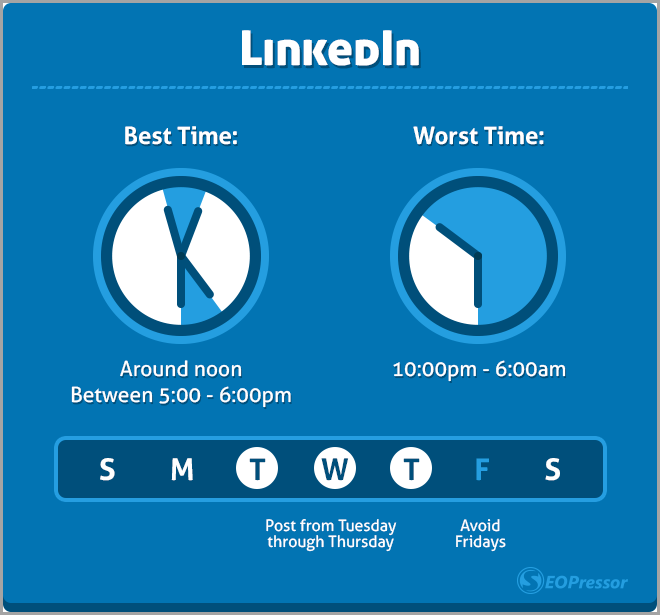 The best times to post on LinkedIn, according to SEOPressor, is either around noon or between 5 and 6 pm. The worst time to post is between 10 pm and 6 am. The best days of the week to post to LinkedIn are Tuesday, Wednesday, and Thursday, while the worst day of the week to post is Friday. LinkedIn provides a unique social selling experience for all businesses. It varies starkly from nearly all other social media platforms out there with its exclusive to business networking design. However, this shift in social utilization also leads to some of the biggest pitfalls and problems people experience while using the service. That is exactly why it is necessary to avoid these 15 examples of how not to use LinkedIn for social selling. 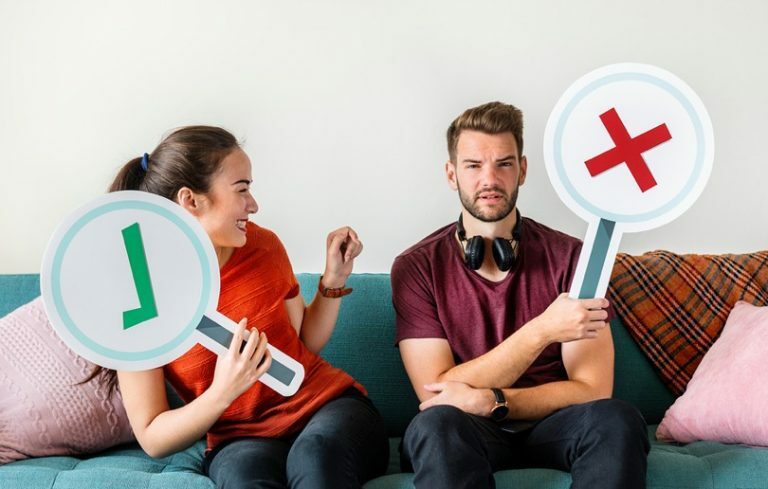 Avoiding these common yet crucial mistakes will help revolutionize a company’s Internet selling practices by boosting lead generation, increasing sales and taking its social selling to new levels. Guest author: Rizvan is a content writer at OnlyOneMike, a blog helping people create engaging content using unique copywriting strategies.